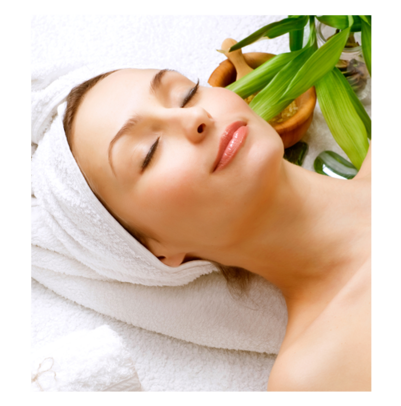 A Lakefront Oily Skin Facial from our New Orleans salon is great way to give your skin a boost! Every skin type has specific needs that should be taken into consideration when getting a facial. For those with a few bumps in the road, this deep cleaning facial removes blemishes and sanitizes the skin. Oily skin produces more oil, and this oil is a magnet for debris, such as skin cells, makeup and pollution. This can cause congestion inside the pores. Our special treatment will penetrate into the pores and melt the congestion, leaving your skin healthy and radiant. The spa professionals at The Retreat in New Orleans will gladly assist you with all of your skin care needs, and can recommend a home regimen to keep your skin glowing! Make an appointment today!